 Antonio Massanell, appointed Deputy Chairman of CaixaBank.  Juan Antonio Alcaraz takes on more responsibilities as CaixaBank's Managing Director of Business Development. 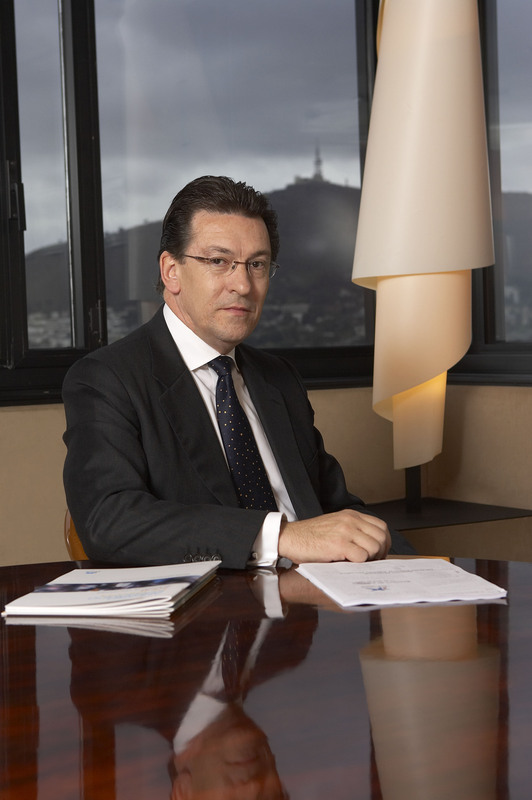  CaixaBank's Board of Directors approves the resignation by mutual agreement of Juan María Nin as Deputy Chairman and CEO. 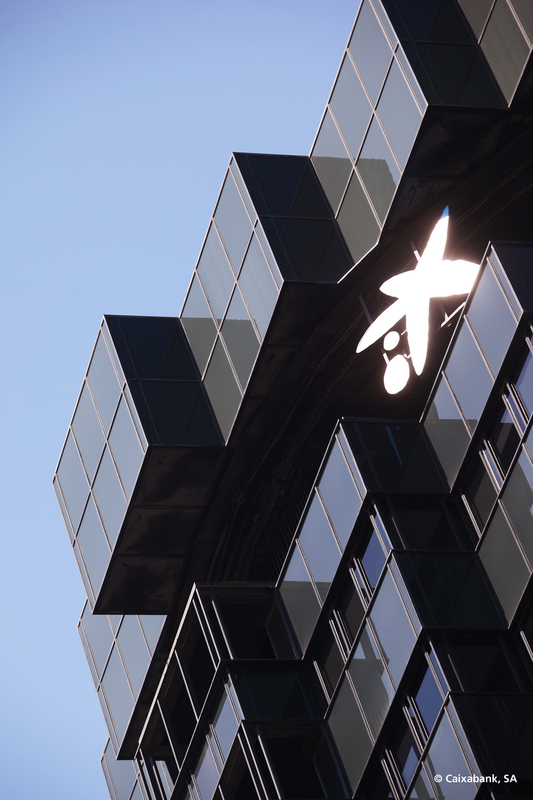  The Board's decision forms part of the new corporate restructuring of the "la Caixa" Group and the internal reorganization of CaixaBank off the back of the enactment of the Law on Savings Banks and Banking Foundations. The Board of Directors unanimously resolved today to appoint Gonzalo Gortázar as CaixaBank's new CEO, and Antonio Massanell as the bank's Deputy Chairman. Moreover, as part of the corporate restructuring of the "la Caixa" Group to comply with the new Law on Savings Banks and Banking Foundations and CaixaBank's internal reorganization as a result of the new Law, CaixaBank's Board agreed to and approved by mutual accord the resignation of Juan María Nin as the bank's Deputy Chairman and CEO. During this new chapter, Mr. Nin will continue to represent the "la Caixa" Group as board member of three major investees: Repsol, Erste Bank and Gas Natural-Fenosa. Commenting on behalf of the CaixaBank Board, Isidro Fainé, Chairman of CaixaBank and the "la Caixa" Banking Foundation, underlined Juan María Nin's "hugely positive" management performance since joining "la Caixa" in 2007, and highlighted his "key role in CaixaBank becoming the leading bank in the Spanish financial sector". The Board of Directors also valued highly several other projects led by Juan María Nin, including: the flotation of Criteria (2007) and CaixaBank (2011); rolling out the strategy to structure the banking business into segments; the acquisition and merger of a number of financial institutions; and the drive to bolster the bank's solvency to comply with new and demanding capital requirements. The Board also gave a special mention to Mr. Nin's role in the "la Caixa" Group's international expansion through the acquisition of stakes in banks and the gradual opening of representative offices, supporting customers (individuals and businesses) in their international endeavors. This new team will be responsible for preparing CaixaBank's new 2015-18 Strategic Plan, representing a new chapter in the Group's history. 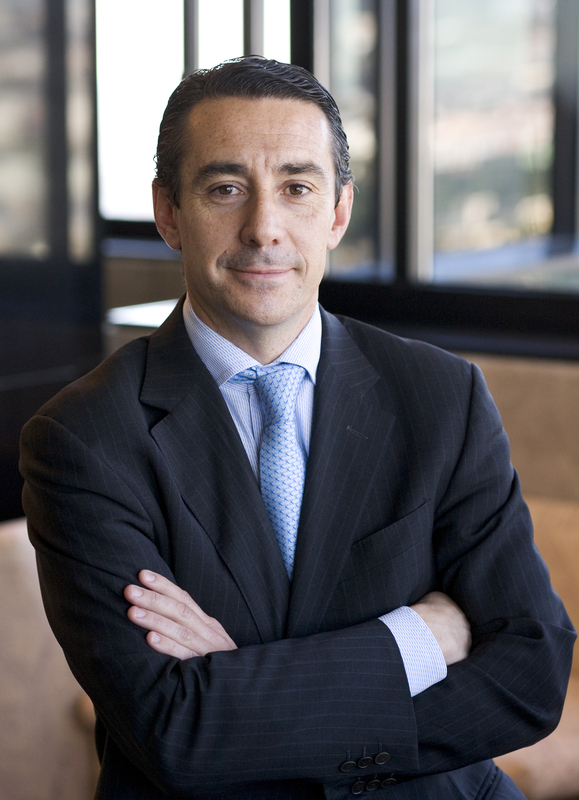 Gonzalo Gortázar was previously a Managing Director at CaixaBank, heading up the Finance Department. He was also a member of SegurCaixa Adeslas' board of directors. Mr. Gortázar graduated in Law and Business Studies from Comillas Pontifical University (ICADE) and holds an MBA from INSEAD. Between 2009 and June 2011, he was the CEO of Criteria. From 1993 to 2009, he worked at Morgan Stanley in London and Madrid, where he held various positions in the investment banking division, leading the European Financial Institutions Group until mid-2009 when he joined Criteria. Previously, he held various corporate banking and investment banking positions at Bank of America. Antonio Massanell was previously a Managing Director at CaixaBank. He will assume a range of executive duties in the new structure such as heading up the "la Caixa" Group's international and real-estate departments. Mr. Massanell has a Degree in Economics and Business Studies from the University of Barcelona. He is a member of the boards of directors of Telefónica, Boursorama, S.A., Mediterranea Beach & Golf Community, S.A., and Sociedad de Gestión de Activos procedentes de la Reestructuración Bancaria (SAREB). Antonio Massanell is also Chairman of the Barcelona Digital Technology Center (formerly the Barcelona Digital Foundation) and non-executive Chairman of Cecabank. 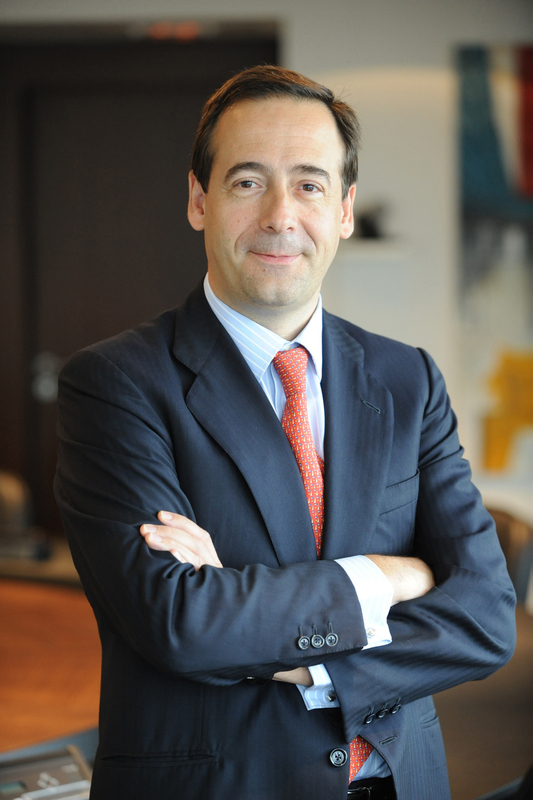 The bank's reorganization, sees the scope of Juan Antonio Alcaraz's duties as Managing Director of Business Development at CaixaBank widening, with him taking over Commercial Banking (retail, personal and private banking) and Wholesale Banking (corporate, business and investment banking), involving the bank's entire branch network. Isidro Fainé will also propose to CaixaBank's Board that Mr. Alcaraz replace him as chair of the Regional Boards of Navarre, Andalusia and Castile-Leon.